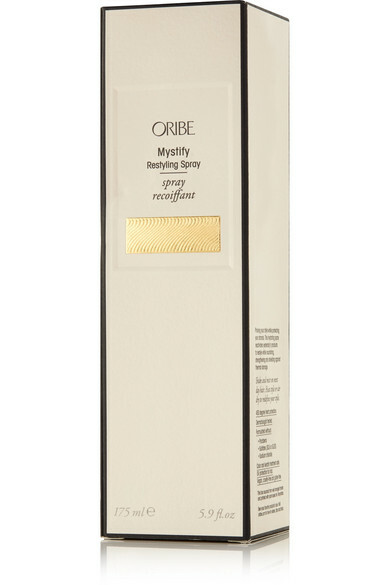 Oribe's 'Mystify' spray is the perfect alternative to dry shampoo for those who suffer from damaged hair caused by hot tools. Infused with Avocado Oil, Glycerin, Panthenol and the brand's signature complex, this mist is developed to prolong your style from the day before while effectively protecting against thermal damage. It also lightly hydrates and detangles, making it easier to refresh your look.